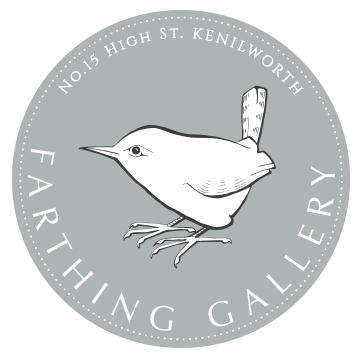 The Farthing Gallery is set in the beautiful old 'High Street', Kenilworth, Warwickshire. 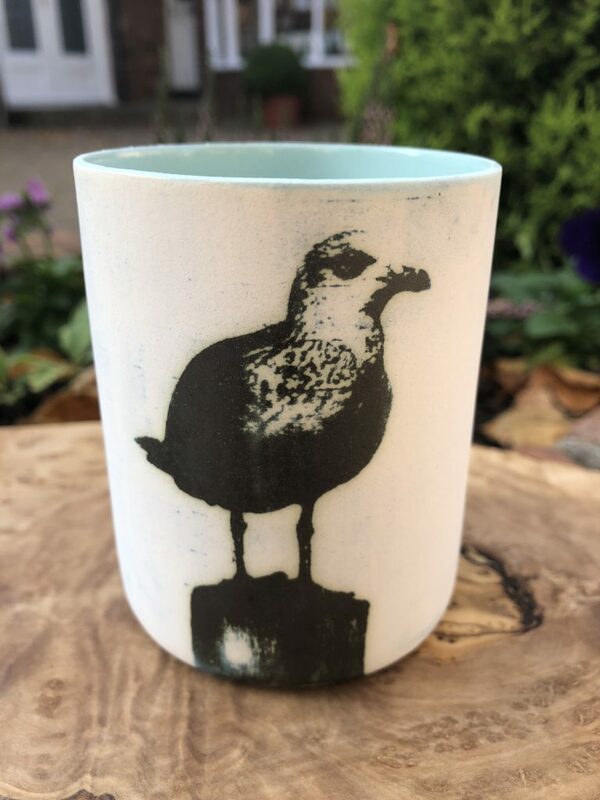 Selling high quality British designed and made craft and art work. 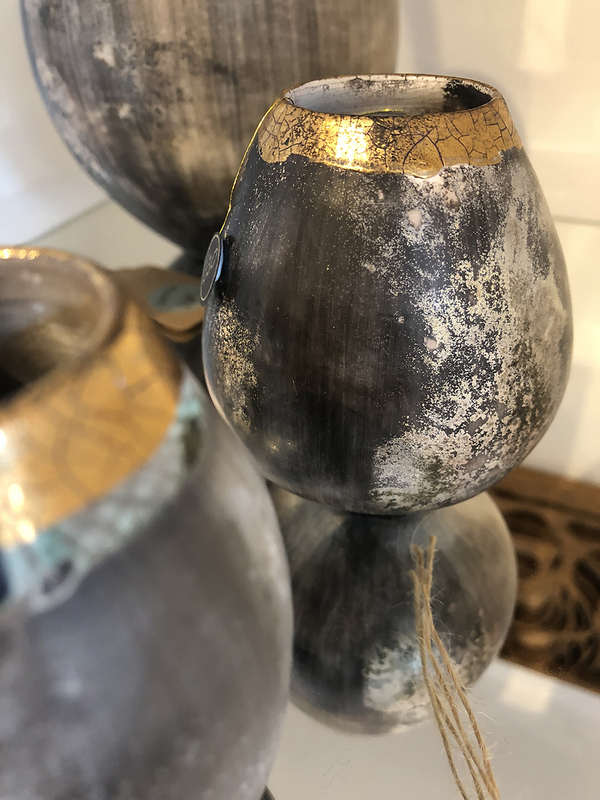 Established in 2016 as a Workshop and Gallery space we have recently expanded and now have a brand new gallery premises which runs independently to our Workshop space. 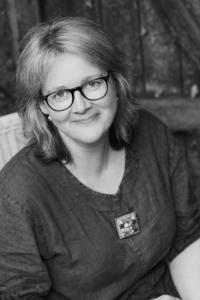 This enables us to bring you a large range of craft and artwork which is all of a high quality and British designed and made by some fabulous artists. 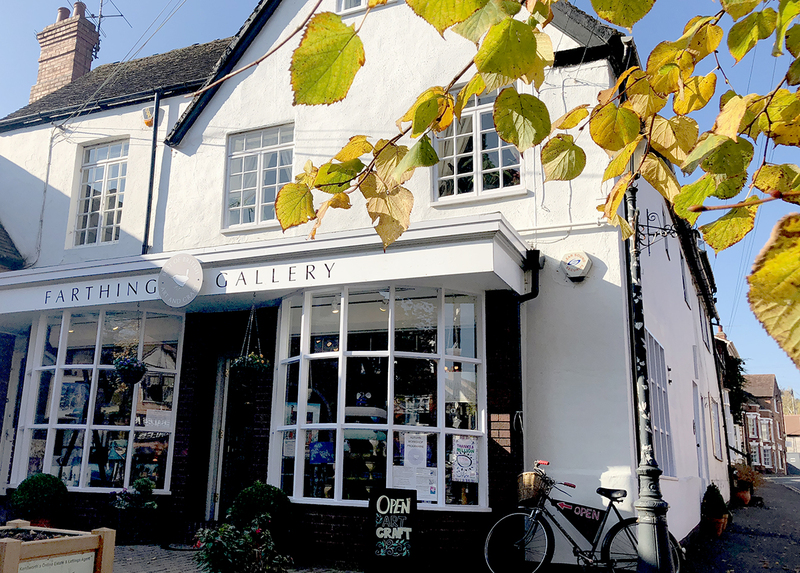 The new Farthing Gallery opened its doors for the first time on Saturday 26th May 2018.
new items being added to our on-line shop - keep a look out! Did you know that our studio at The Farthing Workshop is available for hire? Drop us a line or pop in to make enquiries.